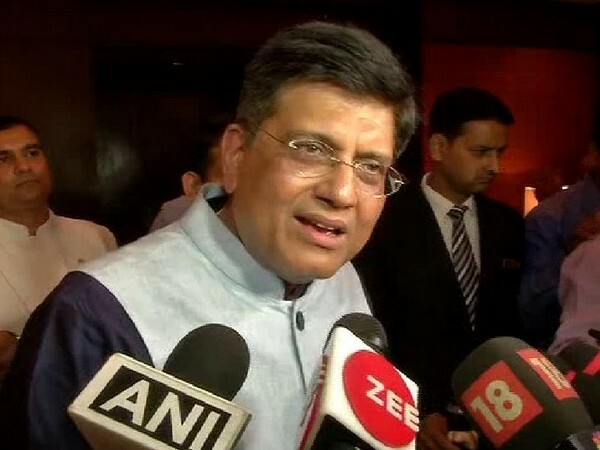 New Delhi [India], Apr 5 (ANI): Union Minister of Railways and former Finance Minister Piyush Goyal on Friday expressed his happiness over the rate cuts announced by the RBI. He also praised the RBI Governor Shaktikant Das. 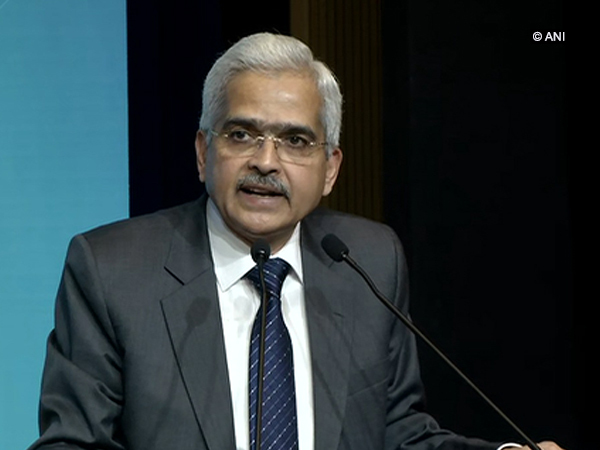 New Delhi [India], Mar 25 (ANI): The Reserve Bank of India (RBI) will set up a regulatory sandbox to benefit financial technology (Fin-Tech) companies by way of reduced time to launch innovative products at a lower cost, Governor Shaktikanta Das said on Monday. 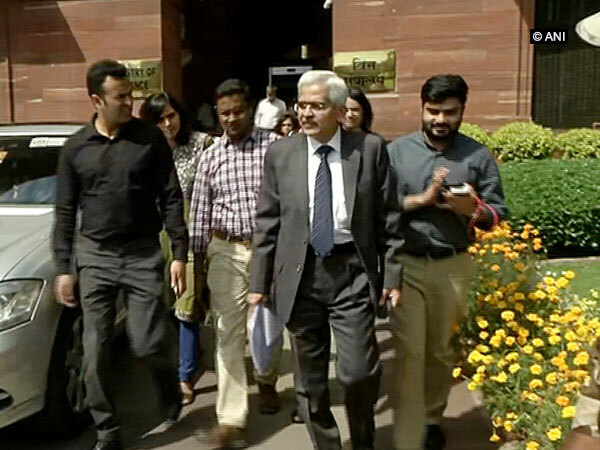 New Delhi [India], Feb 18 (ANI): The Reserve Bank of India (RBI) on Monday decided to transfer an interim surplus of Rs 28,000 crore to the central government for half-year ended December 31, 2018. 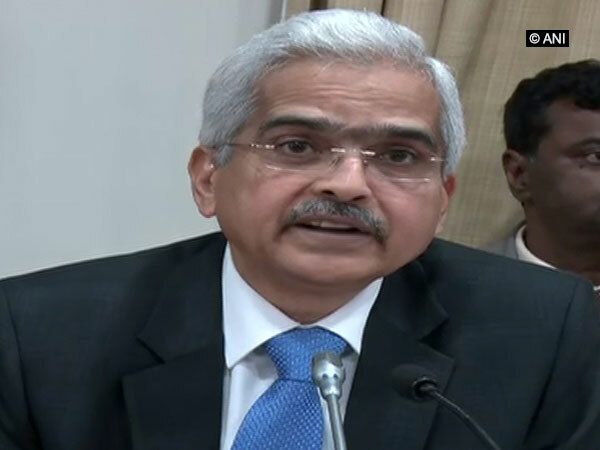 New Delhi [India], Feb 18 (ANI): Reserve Bank of India (RBI) Governor Shaktikanta Das will meet the heads of public and private sector banks on February 21 to seek their views on cutting interest rates for borrowers. Mumbai, Feb 7 (ANI): The Reserve Bank of India (RBI) lowered interest rates on Thursday and shifted its stance from 'calibrated tightening' to 'neutral' after factoring in sliding inflation rate. 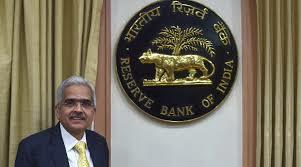 Mumbai, Feb 7 (ANI): The Reserve Bank of India (RBI) reduced repo rate by 25 basis points to 6.25 per cent on Thursday in a bid to boost lending and fuel growth before the general elections due to April. 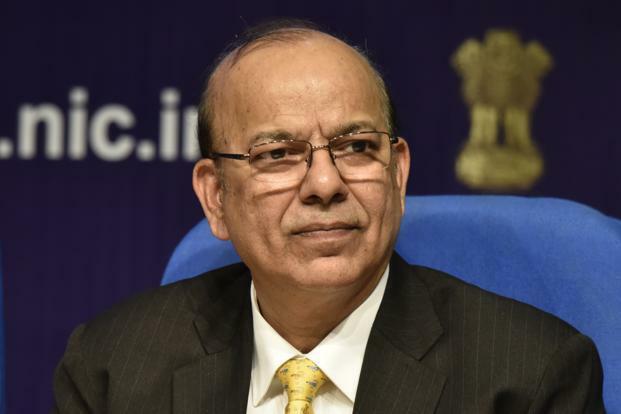 Mumbai, Jan 24 (ANI): The Reserve Bank of India (RBI) will decide on February 7 whether there are inflationary pressures in the economy and if interest rates need to be trimmed.